Traackr was just awarded Gold for “Best Influencer Discovery Tool” and Gold for “Best Campaign Planning and Management Tool” at the 2019 Influencer Marketing Awards. “Great ideas, innovation and execution. 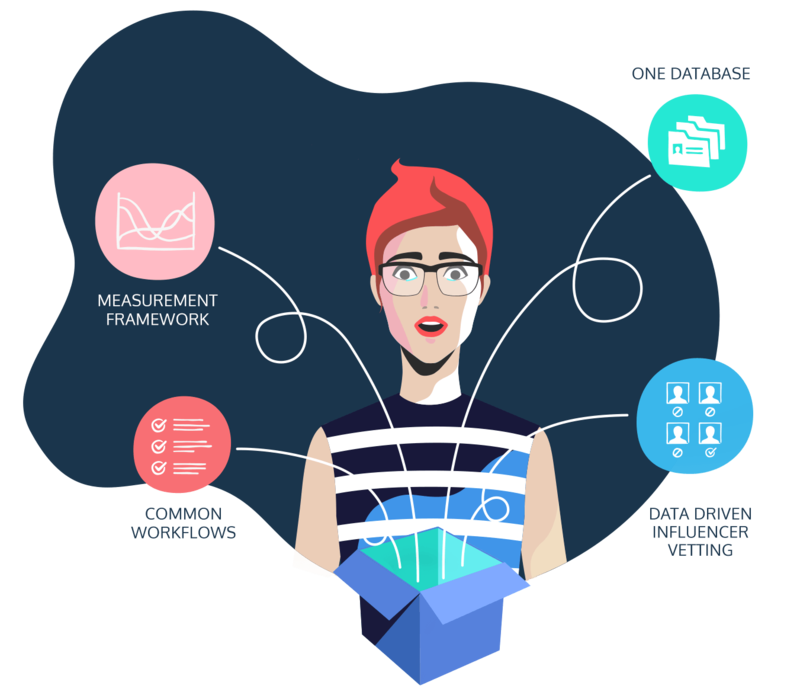 Traackr is the engine behind large scale, highly performant influencer campaign management, recognized by Forrester for efforts in transparency and finding efficiencies in big data"
Traackr enables global influencer discovery in 18 languages across various social networks including Facebook, Instagram, Twitter, YouTube, Twitch, and more. Vet influencers for brand fit and safety based on deep historical content analysis, influencer attributes and audience criteria. 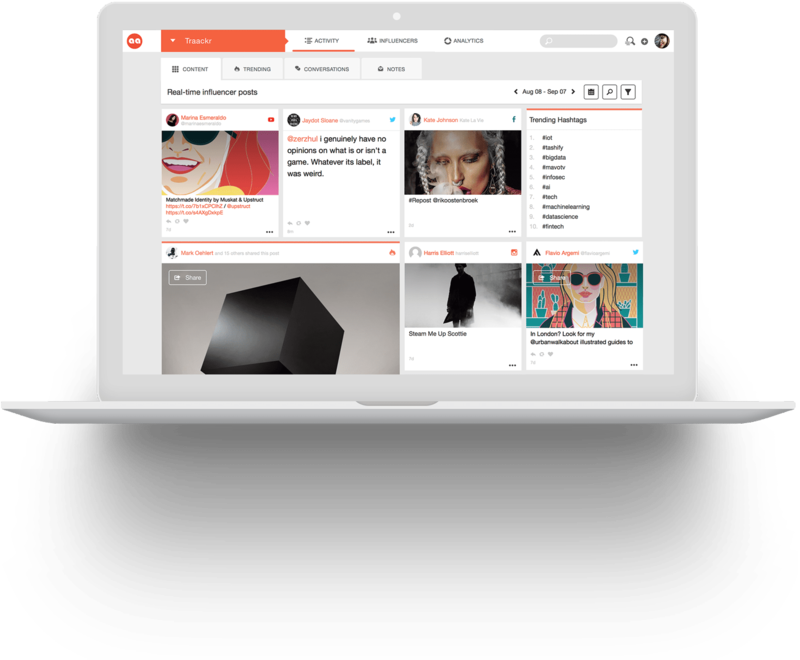 Empower collaboration between regions, brands and departments with one centralized system-of-record for influencer management. 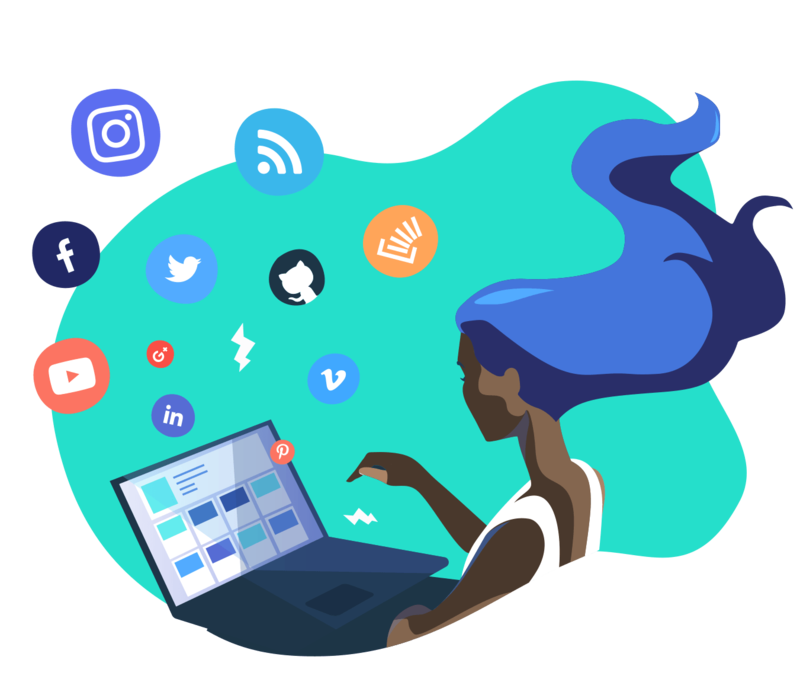 Traackr removes the headache of manual influencer marketing so you can build better relationships with your influencers. 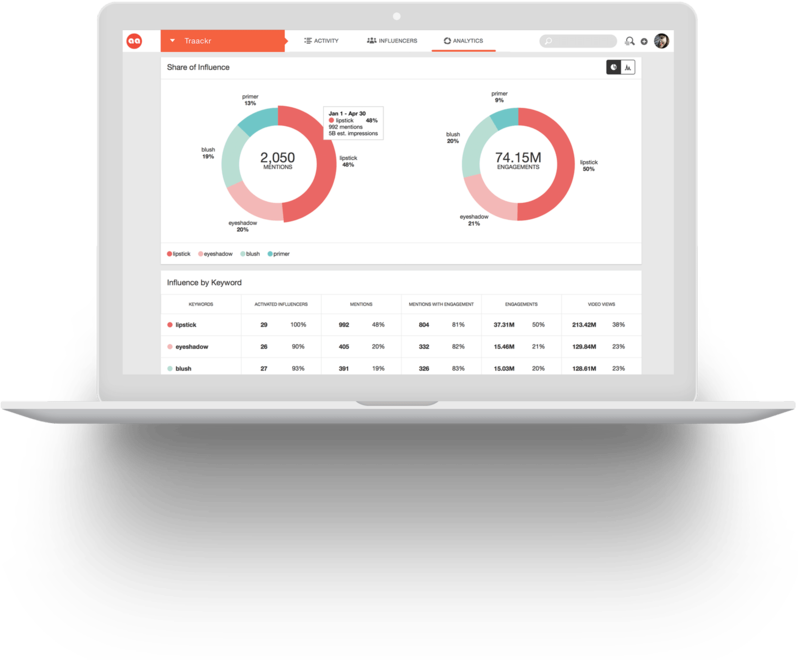 Traackr provides unparalleled access to global data enabling performance measurement at the market, program and campaign levels including competitive benchmarking and influencer performance insights. How Sipsmith harnesses the power of influencer marketing and word-of-mouth to reach targeted communities globally for its hand-crafted gin. 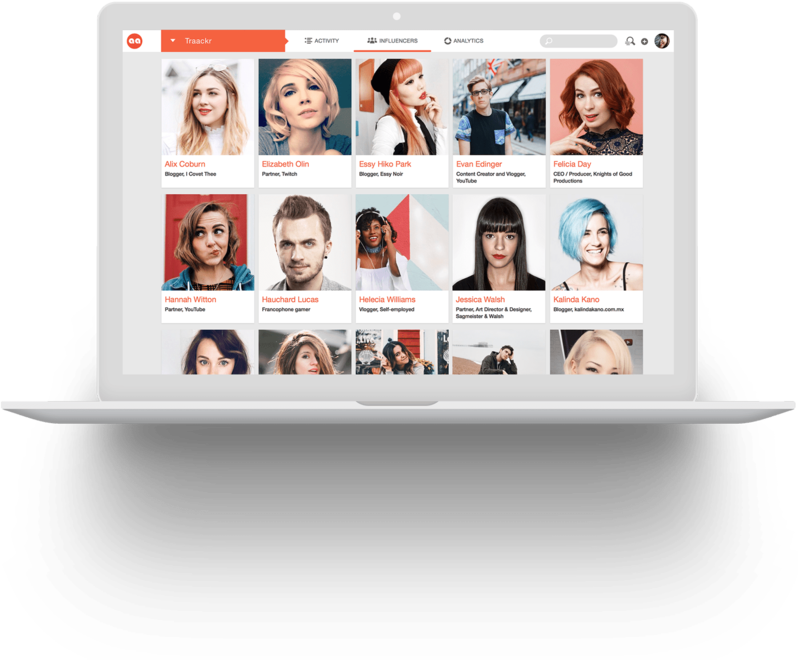 How this haircare brand relaunched in Sephora and exceeded sales targets with an integrated influencer strategy. Traackr is enterprise-ready, supports multi-brand organizations and is used by the largest consumer brands worldwide. 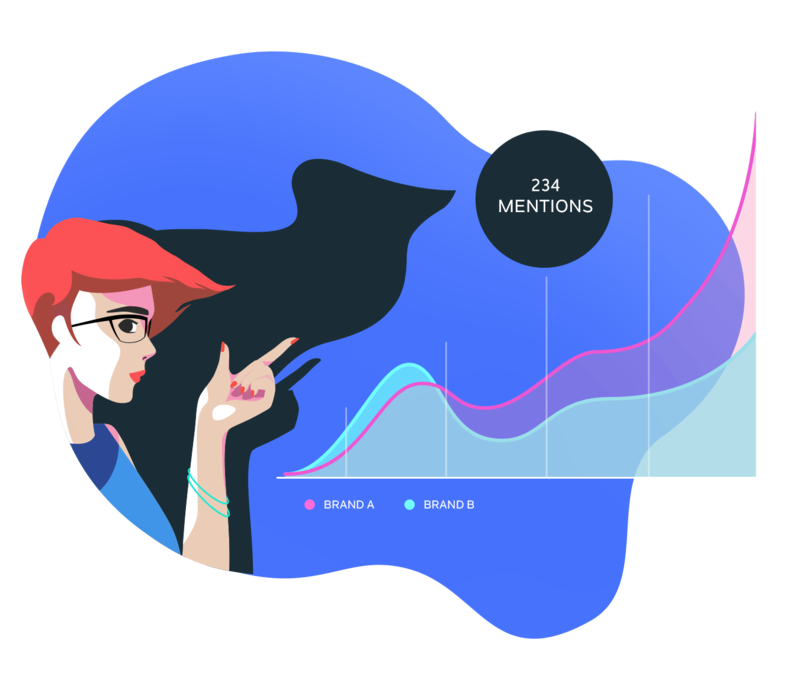 Our analytics provide integrated influencer intelligence by measuring the impact of influencers on your brand and competitors. 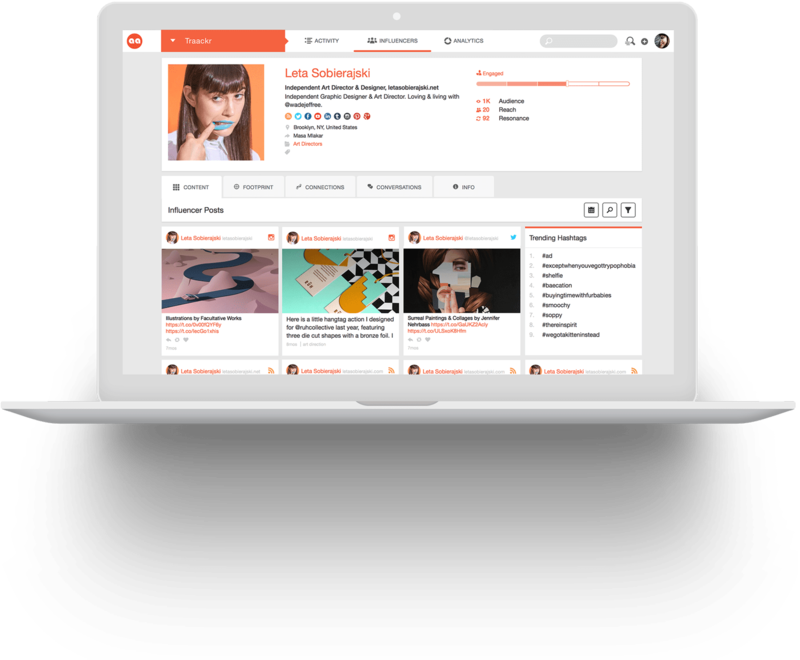 Traackr provides influencer discovery and content tracking for influencers publishing in 18 languages and 45 countries.